Hit the road on a 1,000 mile circular trip AROUND Lake Michigan to meet up with other inventors, designers, and makers to see what makes them tick – show off their projects and see what motivates them to create clean transportation and renewable energy projects. Did I mention doing it without using a drop of gas? 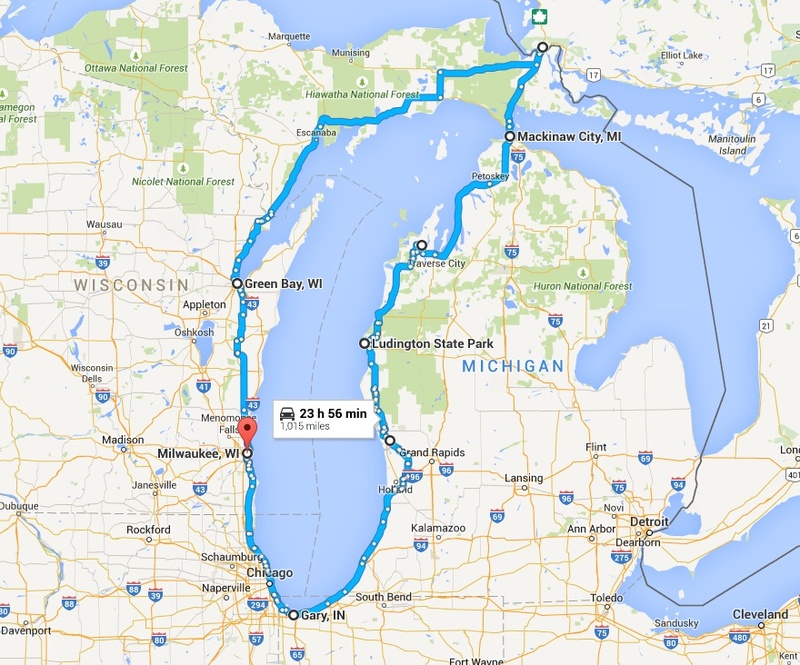 The proposed route would be just over 1,000 miles, roughly hugging the coast of Lake Michigan. However that actual, final route will depend on the exact locations of the people I meet up with and the locations of EV charging stations. 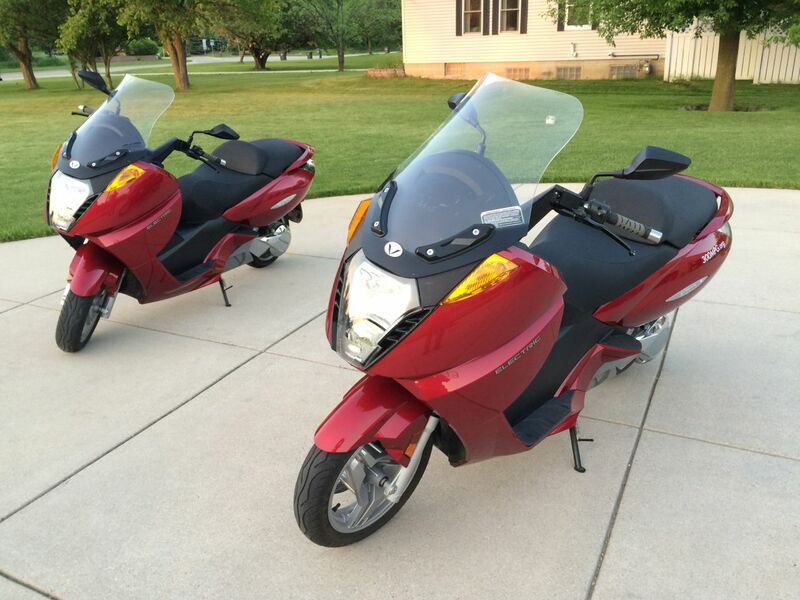 I would ride an electric motorcycle, but to make the distance per day that I would want (and make it long distances between some charging stations,) I would need a pair of faster chargers. I’d also like to improve the aerodynamics, to make every charge go even further. To do this, I would need a budget of about $4,000 for the chargers and aerodynamic fairing. At that point, I could hit the road with a video camera and tripod and head off on an awesome film-making adventure. Still, it’s pretty hard to film, ride, shoot interviews, all at once, and all by myself. Ideally, I’d like to be able to hire a camera crew for at least a few days. I know lots of guys who work in that industry, but even if they would give me a deal on their cost, we would still have to pay for their transportation, food, lodging, etc. A quick and rough budget shows that it might be $8,000 for that. So, if I can scrounge up at least $4,000, I can make the road-trip documentary, but it will be a “one-man-band” plus whatever footage I could get from volunteers and any other “crowd-sourced” work. If I could come up with $12,000 total, I could modify the bike, hire a crew, AND make an Epic Road-Trip Film! But I don’t have that kind of money. Maybe you could help me with that? On YouTube, I have about 12,000 subscribers. If every single one donated a dollar, we would have a fully funded documentary! How else could we fund this, Kickstarter? You could also help support this project by purchasing one of my How-To Instructional DVDs (EV Motorcycle, EV Car, Blacksmithing) or by buying digital on Vimeo. Likewise, donations are graciously accepted. All funds go straight to promoting clean transportation projects! What do you think? Do like the the concept? If so, could you help out? (You know, with MONEY!) Please leave your questions and comments below! If you run a crowdfunding campaign I will donate as much as I can! I am a student but this stuff is important, and I’d love to see the end result. Have always enjoyed your vids and you helped me with my electric car project back in the day.